Years ago a friend of mine, Mike, got a ticket to the concert where Bob Dylan shared the stage with the Grateful Dead. He was so excited he could barely speak. As the night of the show approached, Mike was determined to make this the best evening ever. To fit in with the Dead Heads at the show (the group that follows the band for an entire tour by setting aside petty annoyances like jobs) he dug out some old hippie beads and borrowed his sister’s tie-dyed shirt. Upon arriving at the concert, Mike pushed through the turnstile, ran straight past his assigned seat, and headed for the best view of the show possible. Once on the floor, he figured why stop there, and with a light hop, vaulted over the three foot, wimpy fence that tour organizers somehow thought would hold back tens of thousands of rabid groupies. Everything he did just kept making the show better. That is, until Buford the security guy decided he would single-handedly restore order. Buford wore a crew cut and a pair of zebra patterned Zubas and was moonlighting as a security guard so he could open his own martial arts studio in the suburbs. He didn’t like hippies or their music and no hippie was going to hop the fence on his watch. He grabbed Mike, and like a wolf carries a squirrel, escorted him to the exit and unceremoniously deposited him on the sidewalk outside. Just as Mike heard the first notes of “Sugar Magnolia” playing, the door swung shut. So what happened? Why did the whole evening turn out so wrong? Simple: Mike went too far. He added one too many good things and by doing so the entire event was ruined. Wine makers do this all the time only instead of hopping a wimpy fence, the culprit is the addition of too much oak flavor. The oak comes from the barrels that the wine is aged in and is delicious—to a point. Time and again, however, the juice is kept in those barrels too long and it ruins the wine’s complexity. This week’s recommendation is aged in steel barrels and leaves oak out of the mix entirely. Mallee Sands 2006, Chardonnay ($12.99): Think of oak as makeup: a little can be good but we can’t always go walking around looking like KISS. 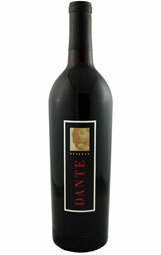 With the oak left out of this wine, a natural beauty is exposed underneath. I had a friend in college who was a blast to party with. I think everyone knows somebody like this. They walk into the party and the room lights up. They’re boisterous, a bit over the top, edgy, and maybe even a little vulgar in a way that makes them endearing in a bad boy sort of way. With this person at the party, the evening will likely end with a bed or closet set on fire and the rest of the party-goers beating on pots and pans as they dance around the blaze. You want to be just like him, and with a couple drinks down your throat you make a silent promise to yourself not to take life so seriously from now on. You’re going to quit the internship at the accountant’s office and look for a crew that needs a helping hand lassoing crocodiles in Australia. You’re going to ask not just one, but both cute girls from the mail room out; maybe on the same night. Yes, your life should be bigger and bolder–just like your popular friend’s. Then, by the end of your senior year, something changes. His stories don’t capture you the way they used to. You’ve heard most of them before. He seems a bit too loud for the situation. Yes, he’s still popular but the way he still refers to himself in the third person (usually by a nick-name like “Big T” or a misspelled word like “Rude Boi”) is a bit over the top. Some nights just seem to call for more subdued company. You find different people at the party to talk to. These new people are more refined. Maybe they don’t climb mountains but they do stuff like rebuild old cars, and that’s pretty cool too. Before long, you find these new people fascinating and a better fit for your taste. This is exactly how I discovered Grenache. I just had a few too many nights in a row with the “Rude Boiz” of the wine world. It got old drinking wine where too much of a good thing was crammed into the juice. It got to be too loud, not right for the occasion, too over the top–a bit like drinking jam or syrup. This week’s recommendation is a Spanish Grenache. 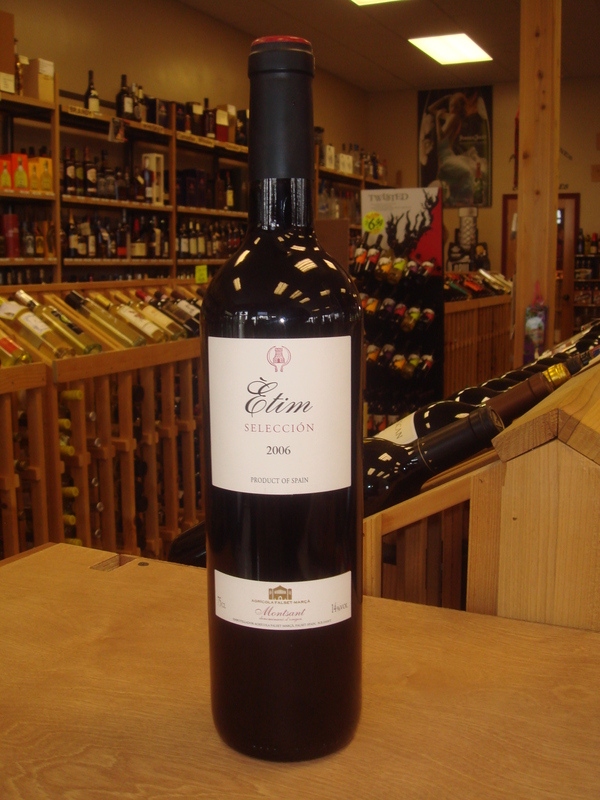 Etim 2006, Grenache ($16.99): Etim is not the loudest guy at the party. With balanced flavors and a great aroma it has a quieter respectability–like the guy you don’t mind when he asks out your sister. Just What IS the Difference Between American and European Wines? What is the difference between American and European wine? That’s like trying to describe the difference between American and European people: it can only be done with broad, sweeping generalizations. For example, men in America generally aren’t seen wearing berets (outside of a poetry reading), but in France, it’s commonplace. Women in America tend to shave their legs, but European women seem to prefer the more natural leg-warmer look. Drivers in America tend to use an organized system for navigating the streets, while drivers in Italy, well, let’s just say the automobile is probably something the Italians never should have been told about. Yes, these generalizations tend to be true but at the same time, there are plenty of exceptions. Generalizing about wines from the two continents is exactly the same, that’s why it’s so difficult to describe them; just when you think you’ve got it nailed, you find a wine that smashes the stereotype to pieces like your buddy showing up at the football game in a beret. In spite of all the exceptions, I’m going to take a stab at it. Wines tend to take on the personality of the land they come from. Therefore, American wines tend to be larger-than-life bold. European wines are often more subtle, more old-world refined. American wines show the boldness of a delicious fresh fruit salad while European wines resemble the understated complexity of an herb potpourri. In European wines you taste the earth; in American wines you taste the sun. Think of it this way: one is Pam Anderson while the other is Kate Winslet. Both have attributes that are desirable, but each displays them differently. 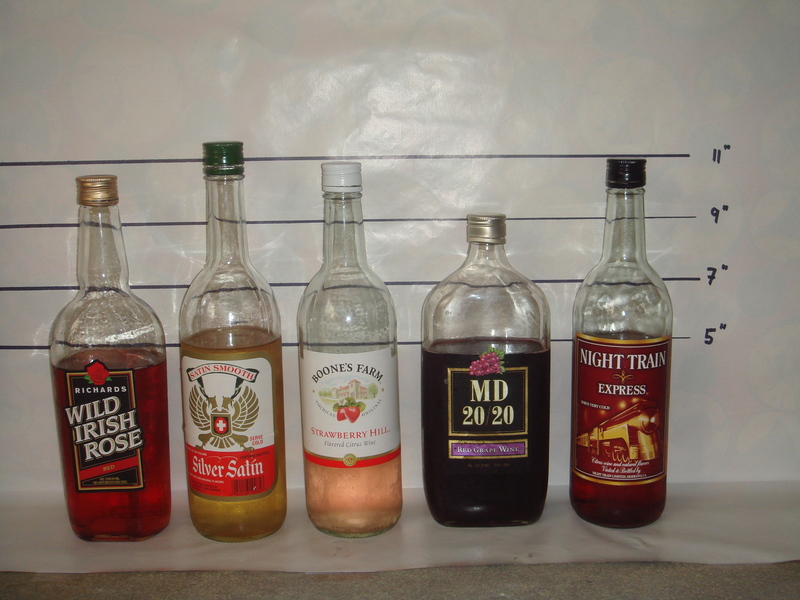 When you grow up drinking one style (at least from the age of 21), it is sometimes difficult to make the change to the other. It’s kind of the taste bud’s equivalent of trying to change to the metric system. For that reason, I chose this week’s recommendation. It uses elements of both styles as seamlessly as a hotdog fondue. Santa Duc Les, Vieilles Vigne 2007, Cotes du Rhone ($15.99): This is France’s version of a Cadillac. SDL keeps all the old-world character and charm of a Citroen Duck but it’s got the big, bold, in your face charisma of an Escalade. I tasted flint and graphite and it’s a testament to a winemaker who can make those flavors (flavours?) taste delicious. You are currently browsing the The Wine Rogue blog archives for September, 2010.